Strategic Protective Services, Inc., (SPS) is a dynamic, process-driven, customer oriented organization that is 8(a) certified, minority veteran owned, and has small disadvantaged status. Founded in January 2008, our company’s founder and management team bring over a hundred years of combined experience, commitment, expertise, and professional integrity to deliver professional security and crisis management services to our clients. We assist our clients by providing them with quality services that still enable them to realize their financial goals. Our services are personal and custom-tailored for each client and are provided onsite and/or offsite depending upon the client’s request. The cornerstone of SPS’s foundation is built on our strong tradition of delivering knowledgeable and trustworthy service. We pledge to become a leader in providing outstanding services and support through the strategic placement of our talented and dedicated employees. Construction sites are one of the most vandalized and burglarized sites in the country, that’s why there is a need to have a competent and effective security strategies in place. 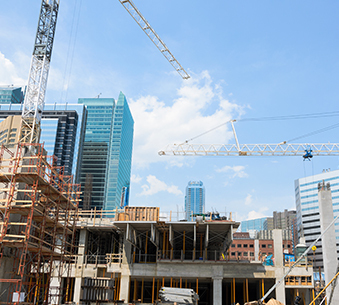 One of the primary concerns of any construction site manager is protecting company assets and materials, especially when the construction crew is not on the site. 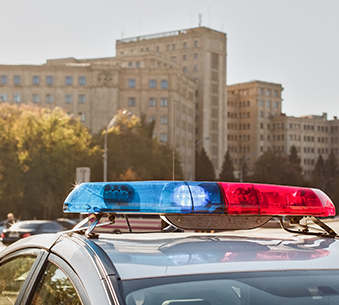 Our primary focus is to provide an exceptional and professional level of construction security that creates the distinction between us and other construction site security. We employ these strategies with precision and dedication to the security of the site. Protecting your people and assets is our highest priority. Surveillance is key to making this happen. We bring to you the most innovative, easy to install Systems. These include both temporary or permanent solutions as well as landline, wireless, and mobile options. And best of all these options are all available at extremely affordable prices. We utilize the latest in video compression software. With many wireless and cellular networks, and mobile technology. 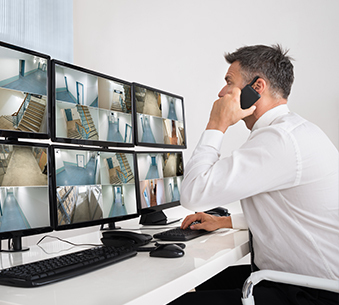 Our solutions offer you the ability to monitor any of your locations from ANYWHERE! Marked patrol vehicles, it is a great visual deterrent for deterring crime. These patrols are suitable for any site; small, large or a multiple site contracts. Marked patrols allow a guard on patrol to be more visible while enabling them to cover more ground. 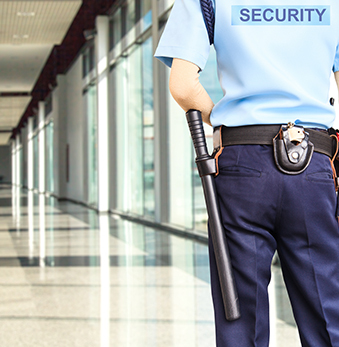 Courtesy Patrol services are designed to meet our individual client’s requirements. It offers an affordable and effective alternative to a full time security presence. We can provide a quality Courtesy Patrol service to meet the ever-changing requirements of today clients and do it with a smile. © 2016 by STRATEGIC PROTECTIVE SERVICES, INC.